If you are experiencing pain or problems with your feet, don’t worry, help is at hand. 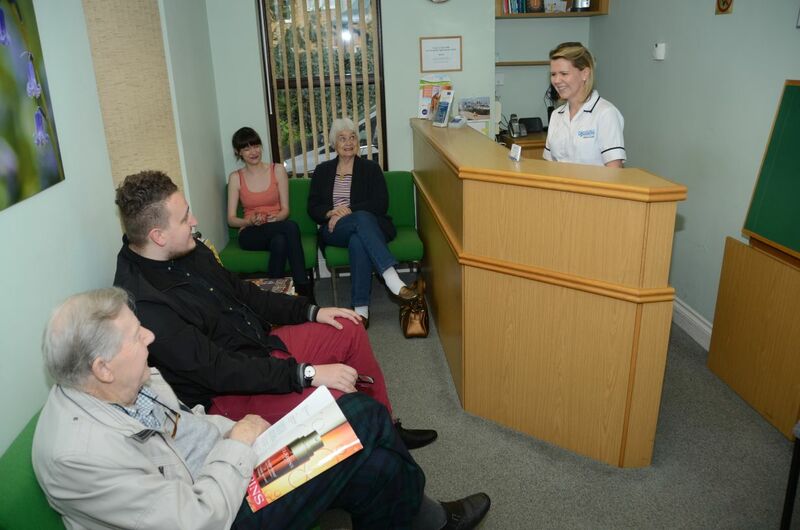 All aspects of footcare can be treated. 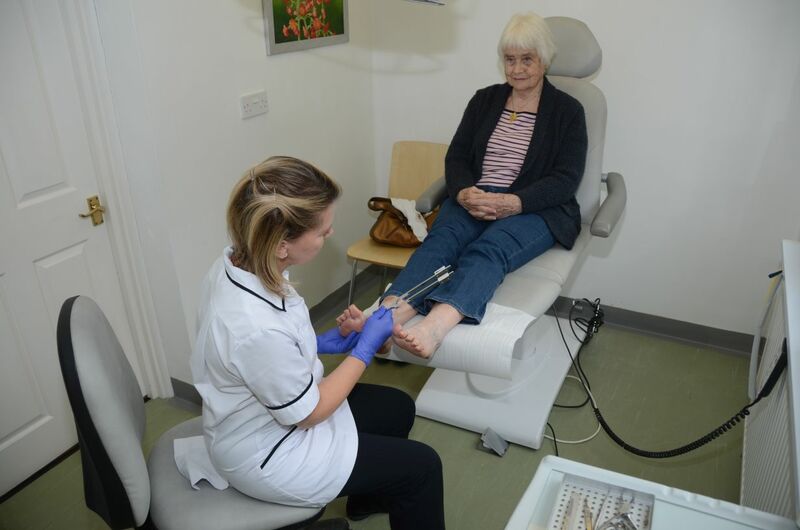 Alongside care involving treatment of nails or removal of corns and callous, we can also provide surgical removal of ingrowing toenails and specialist assessment and treatment (biomechanics) of lower limb pain and other problems. We can also provide orthotics. 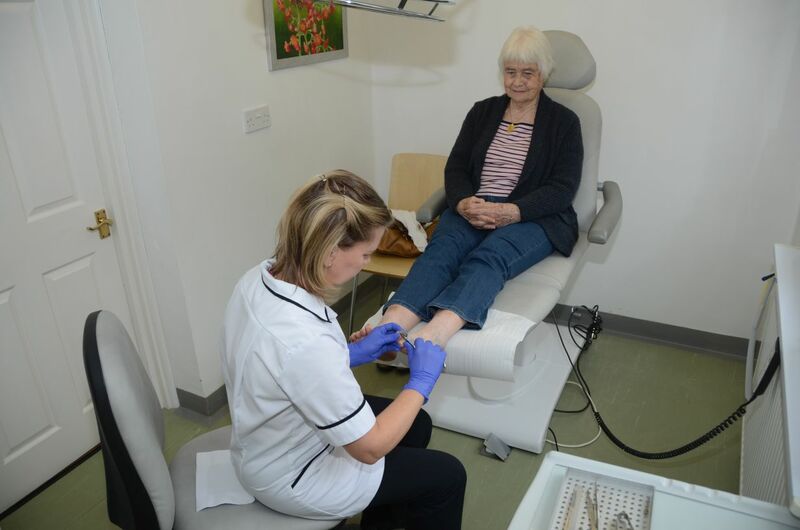 Our Podiatrist, Valerie Scott, has a wealth of Podiatry and Chiropody experience in both the NHS and private practice. 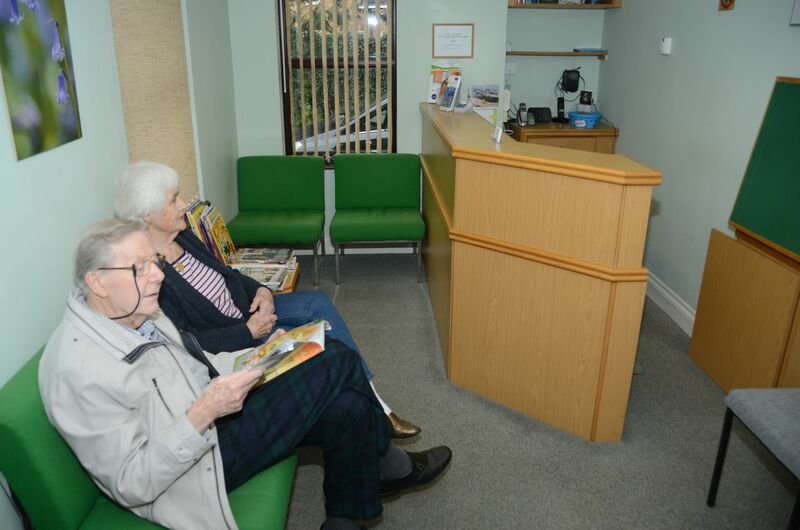 She is fully qualified and is registered with the Health and Care Professions Council (HCPC). 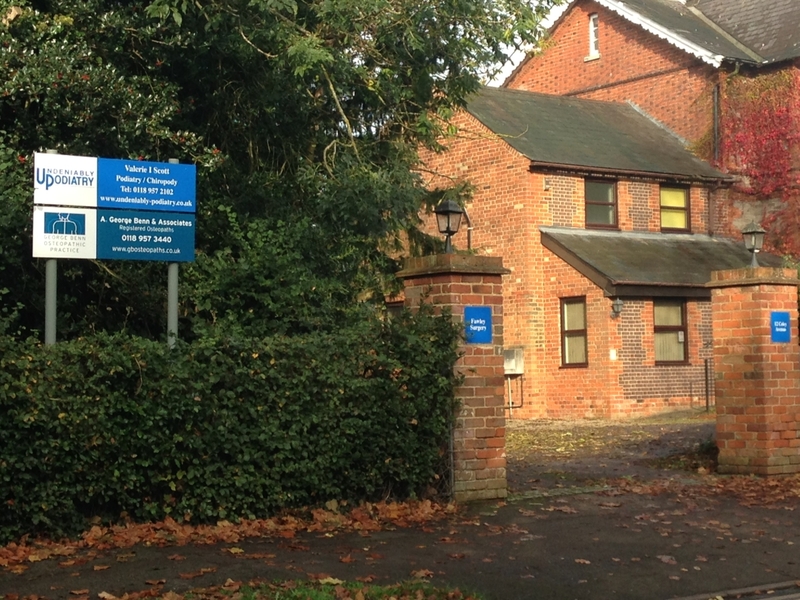 Valerie is also a Member of the Society of Chiropodists and Podiatrists, and is BUPA registered. Copyright Valerie Scott © All rights reserved.